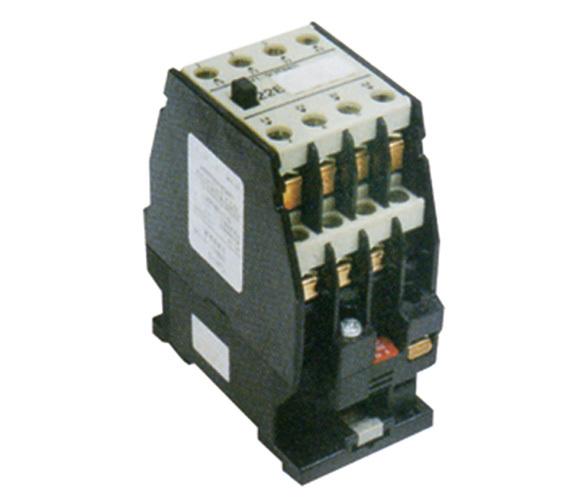 The contactor is suitable for using in the circuits up to the rated voltage 660V AC 50Hz or 60Hz, rated current 630A, for making and breaking, and for frequent starting and controlling the motor. 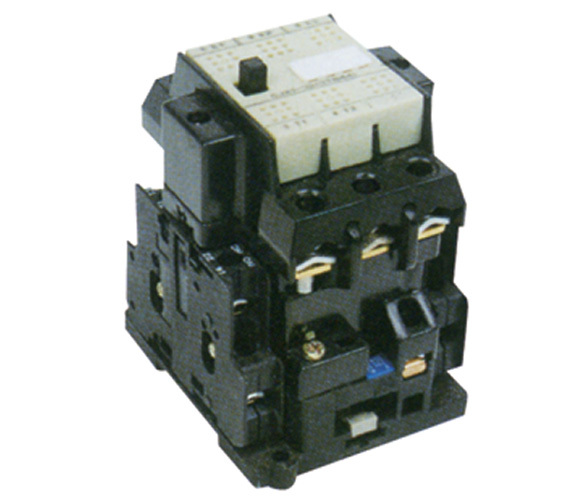 After combined with the mechanical interlocking device, it becomes 3TD series convertible contactor for controlling, starting, breaking and reversing of the motor. 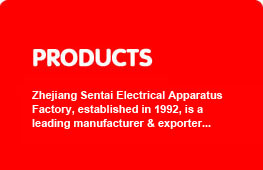 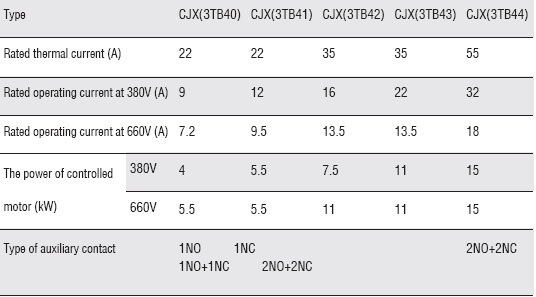 The products comply with IEC60947& VDE0660.